This blog will introduce a few video deposition tactics we have seen used in court or other legal proceedings. Impeaching a witness during a trial is a game changer. Attorneys can take advantage of this powerful technology to turn the tables in their case. By comparing the answers from a statement made during a video deposition to the statements made in court, you are more likely to catch the witness in a lie or notice any inconsistencies in their testimony. In the preparation for trial comes the responsibility of assessing whether or not to use a witness or if their testimony will be beneficial to your case. 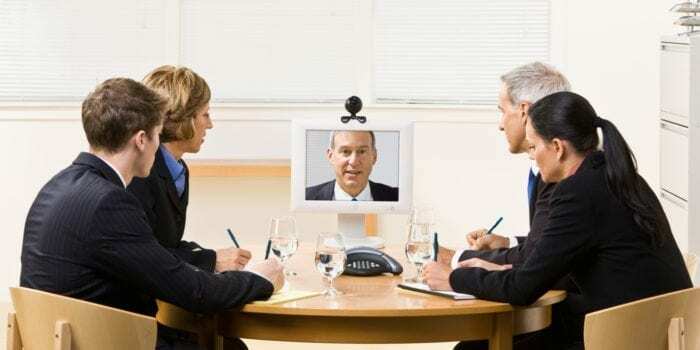 Video depositions are a valuable tool when used to view the actions and attitude of the deponent. Will they be nervous or difficult to crack? The more you work with clients beforehand the more they will understand about the video deposition process. Therefore it is imperative you take the time to work with them. Let’s say that the witness is asked to hold or handle a particular piece of evidence at a deposition. 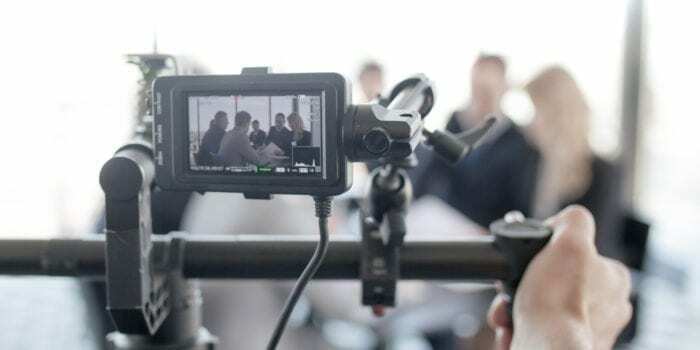 The benefit of video is that the judge, as well as the jury, can view it for themselves instead of hearing what is happening from a paper transcript being read out loud. The visual component is an excellent source of information and powerful tool many attorneys use every day when making preparations for trial. Be sure to only take one person’s statement at a time. This means less confusion and fewer people trying to talk at one time. There will also be less noise and fewer disruptions. The number one thing you can do to throw off the flow of an attorneys line of questioning is interrupting to clarify who is saying what for the record. Call us today to gain the competitive advantage and to better serve your client through our professional and affordable video depositions. Digital Recorders Or Court Reporters? Digital recorders have been a very controversial topic in the legal community. Our blog this week will go over a few reasons why hiring a court reporter is the right choice for an accurate transcript. How are court reporters superior to the use of digital recording devices? Court reporters capture only the words that are spoken and relevant to the specific proceedings, whereas digital recorders often record everything, including the noise from shuffling papers, various audible interference and private conversations between attorney and client. Court reporters can stop the proceedings for clarification and read back when necessary. 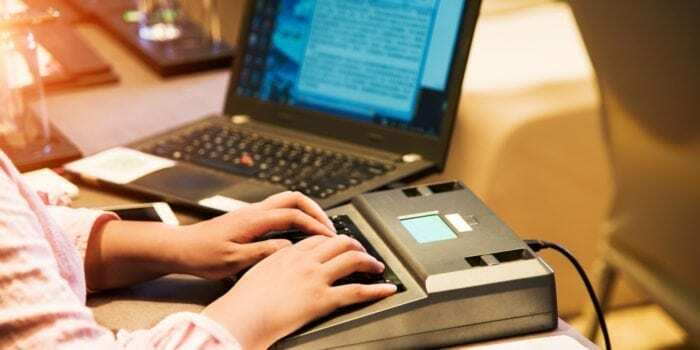 Court reporters can easily read back requested testimony in a matter of seconds, whereas audio recordings all depend on the operator’s ability to properly annotate the proceedings. In addition, many attorneys and judges prefer not to listen to the entire length of the recording. Court reporters working in realtime allow for annotations. In addition, the words appear on the users’ screens seconds after they are spoken. Court reporters personally purchase and maintain all required equipment and software. Audio recordings do not allow judges or attorneys to do research during a proceeding; however ,when using realtime they can annotate during the proceedings as well as organize their marked testimony. The court reporter will also be using software that will make it possible to cut and paste. The court reporter’s notes can be put on a screen or printed out in a report. Audio recordings still require transcription in most cases. Audio Recordings have upfront costs for equipment acquisition. Audio recordings require ongoing costs to the court for purchasing and maintaining equipment and upgrading software. Audio recordings have instances of incomplete, inaudible and unintelligible recordings. If you found this blog informative or helpful, please feel free to visit our blog page to learn more about what we do here at Phoenix Deposition Services. If you’re looking for the very best in Phoenix court reporting, look no further than our Phoenix court reporters to get the job done. Recently, the legal profession has seen a trend towards firms relying more heavily upon deposition summaries than what has occurred in the past. There are several factors contributing to this recent shift in how witness testimonies are handled. So in this blog, we highlight the advantages of using accurate and condensed deposition summaries. Part of your job, as a paralegal, involves offering legal administrative support to your firm’s attorneys and helping to save your employer time and money. This often includes finding ways to make the deposition process run more efficiently. Given the sheer volume of paperwork that depositions can necessitate, one of the best ways to streamline the process is to draft a summary of the deposition. The benefits are immense, as we will outline below. Time matters in every legal case; this is what makes depo summaries so helpful. Essentially, they recap the high points of a deposition, allowing for quick reference in both pretrial and courtroom settings. With a depo outline in hand, the assigned lawyer can focus on more technical legal work, allowing him or her more time to devote to winning a case. While you can write deposition summaries in-house, outsourcing this task can free up time to carry out duties that are more critical to the case. Usually, companies who offer this service have the resources to deliver witness summaries under tight turnaround conditions. One of the things that legal professionals come to expect – as it relates to witness testimony is that just a few hours of recordings is enough to generate reams of new paperwork. Moreover, while some of it is relevant, not all is germane to the case. To isolate the most relevant facts, some paralegals resort to using highlighters and post-it notes. However, a witness summary makes pre-trial preparation easier, not only for you but the attorney, as well. The benefits of a deposition transcript summary become even more apparent when preparing witnesses for trial. Having a synopsis of their statement, which highlights the major points can prove valuable in witness’ memory before the trial. It can also serve as a quick point of reference during legal research. Since most law firms bill by the hour, time and money are joined at the hip in the legal profession. Clients are acutely aware of this, which is why they prefer not to be billed for anything they deem unnecessary to winning their case. Summarizing witness statements requires a considerable amount of time and resources on the law firm’s part. Although certainly important, your client may not feel that the summaries warrant billable hours. Outsourcing this task allows clients to reap the benefits without feeling shortchanged. Likewise, outsourcing transcript summaries can save you money, as well; because when handled in-house the hours can pile up quickly. In fact, even if the client is willing to pay, devoting resources to handling witness statement summaries can affect your firm’s cash flow. Likewise, if you’re in the midst of a contingency claim, recouping these expenses could take years. 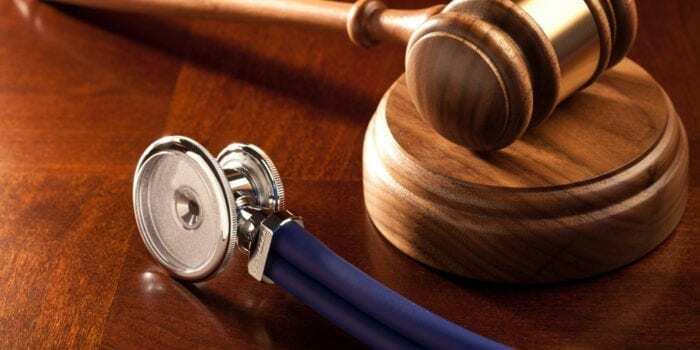 In addition to assisting your witnesses in refreshing their mind, they can also help provide a frame of reference for the opposing counsel’s witness testimony. There is value in being able to identify key points of the opposing side’s statement. For example, this makes it easier to discredit a witness who changes major aspects of their statement, during the trial. A deposition summary can also prove useful to the judge. Indeed, a well-written witness statement summary that adheres to the court’s guidelines is readily admissible by the judge, who can use the summary to prepare a summing-up statement or even use it during the trial. Likewise, if given a choice between a written summary versus a voluminous written testimony, most jurors would prefer the deposition summary. Outsourcing deposition summaries comes with several advantages. Your Law Firm Stands to Save Money – Trained professionals can quickly prepare your deposition summaries while also lowering your administrative costs. Better Time Management – The time that you save by outsourcing your depo summaries can be used to improve other aspects of your client’s case. Professional Results – An experienced court reporting firm should not have a problem submitting depo summaries that the court deems acceptable. These are just a few reasons that you may want to consider outsourcing your witness transcript summaries to a qualified court reporter. Preparing a case for trial is hard work and involves many moving parts. And while it’s certainly important to know that you’re ready for trial, it also helps to look prepared, and deposition summaries can help you on both fronts.